Parkers Single Standard Quilt Cover. 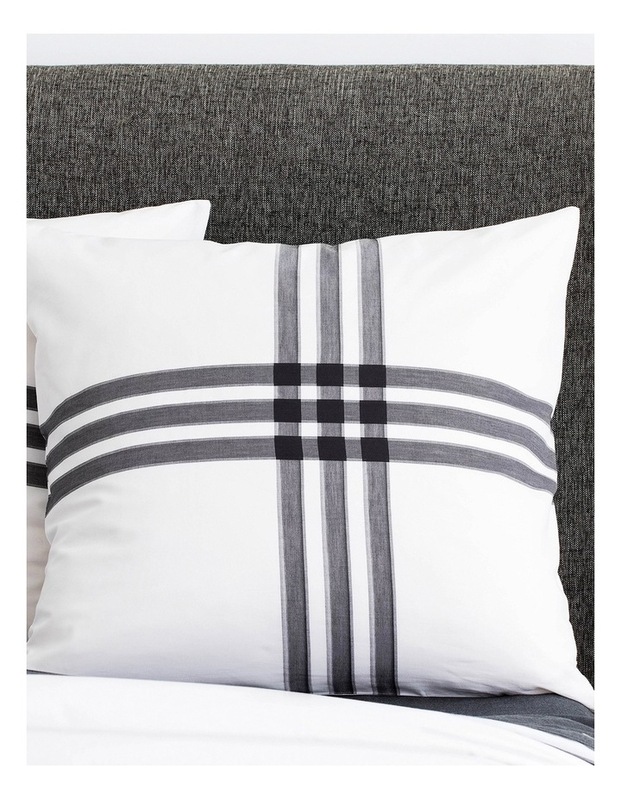 Our Parkers design is a contemporary take on an otherwise classic check. 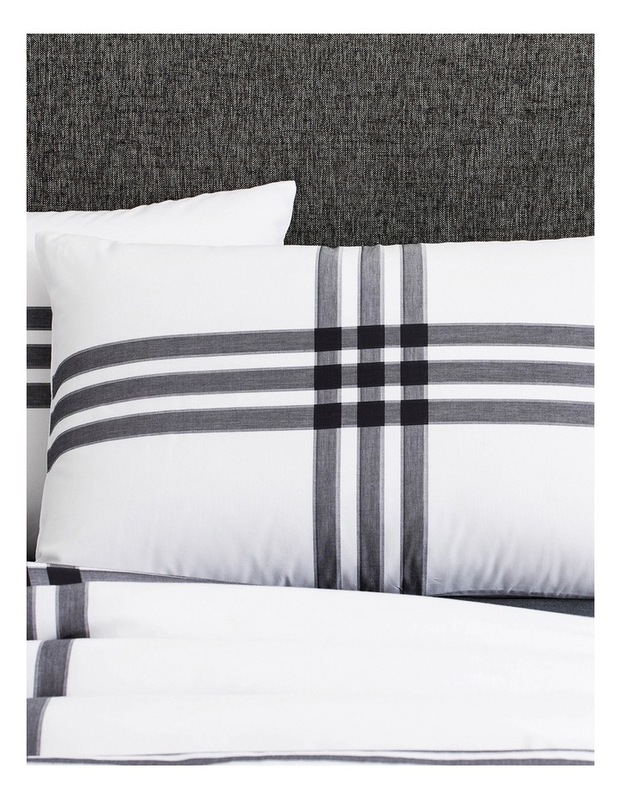 Crafted by our in-house Master Weaver, this 100% cotton weave features a yarn-dyed grid with subtle texture. 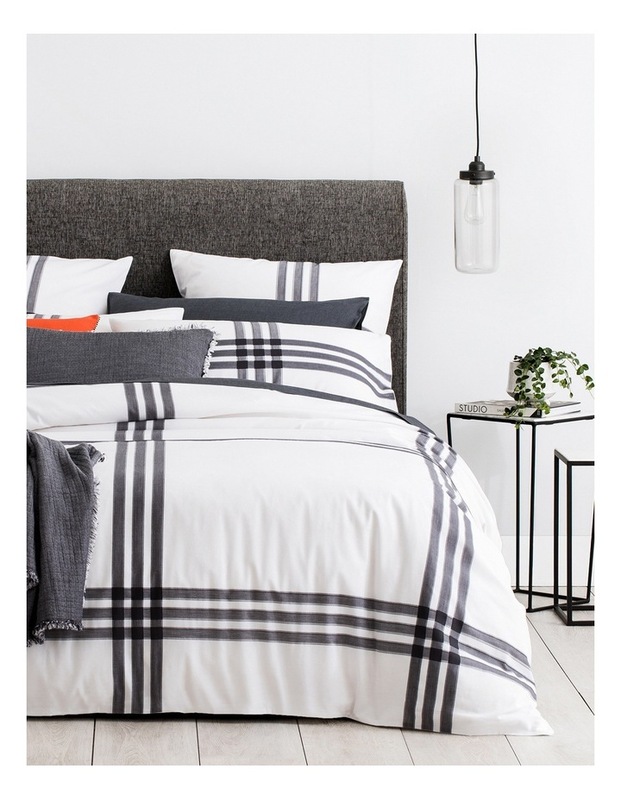 An oversized grid pattern, our Parkers design makes for a bold statement in any bedroom.